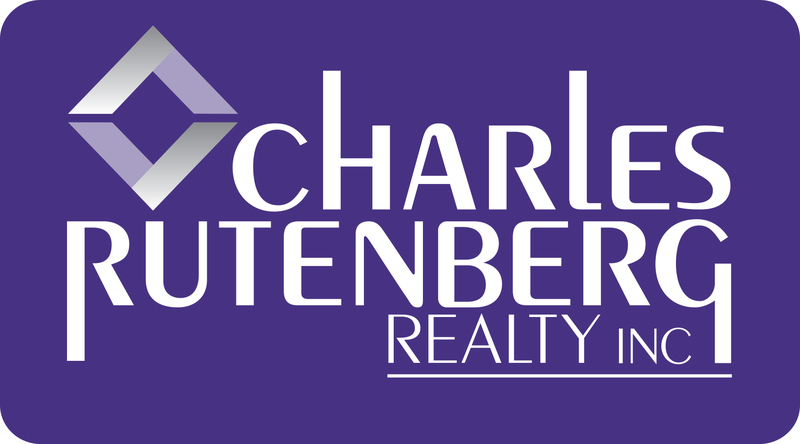 Charles Rutenberg Realty, Inc. is among the top five firms in New York State, according to he National Association of REALTORS®. As one of the nation’s fastest-growing agencies, we are take pride in our talented Agents who serve Long Island and Queens, Brooklyn, Bronx, Westchester, Putnam, Rockland and Orange Counties. In order to best serve our Agents in manner that will help them grow and sell more than ever have, we offer extensive support programs to help you succeed. Our friendly and knowledgeable staff is there to help you make it happen. Agent Training - everything you need to know to find leads... improve your selling techniques... and promote your services so you can earn more income. Advertising Support - in media publications, Internet advertising and direct mail to brand your name with ours and generate ongoing leads for you. Customers Sales Leads - we do not compete with you by selling from our office --- all leads we generate go exclusively to our Agents. Consumer Website Exposure - our user-friendly web site features all the MLS listings plus many of our own exclusive listings throughout Long Island, Queens, Brooklyn, Bronx, Westchester, Putnam and Orange to help you sell more homes. E & O Insurance - free coverage that protects you with our $1 million policy. Your Listings belong to You - the listings you develop always belong to you even if you leave us. Team Program - we give you the opportunity to work with more experienced Agents who will share their knowledge with you. Management Assistance - we are always available to you to discuss procedures and strategies to help you be more productive and quicken the selling process. Marketing Tools - proven easy-to-use forms, documents, sales and promotional literature that you can implement quickly to help you sell. Agent's Own Webpage - we feature you as our Agent on our website and can help you customize your own web page if desired. Use of Office Equipment - including our computers, copy and fax machines and conference room. Agent Chat Room - stay connected with Agents and Office 24/7.